Click here to watch this video now as Barbara’s gift to you. 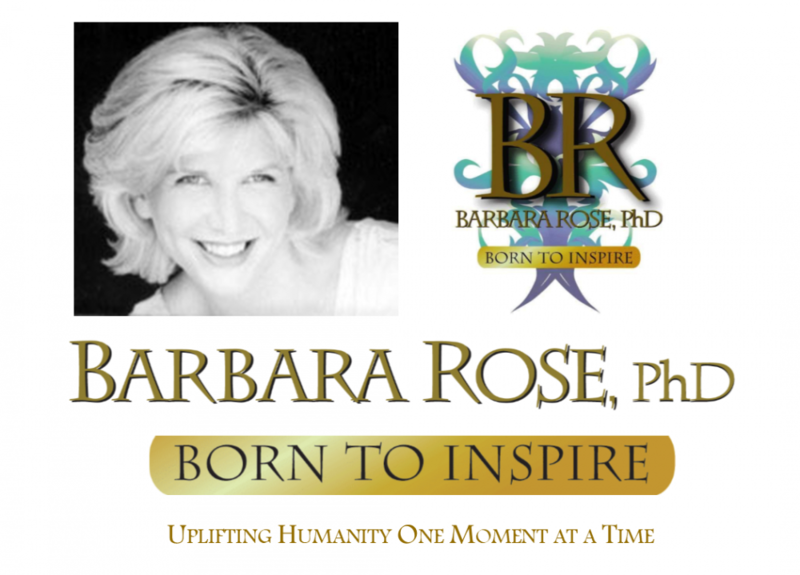 This entry was posted in Browse Spirituality and tagged Barbara Rose PhD, BORNTOINSPIRE, Browse Answers from God, Higher Self Communication, Life after Earth, life transformation by Barbara Rose, PhD |Born To Inspire | Bestselling Author| Life Transformation Expert. Bookmark the permalink.